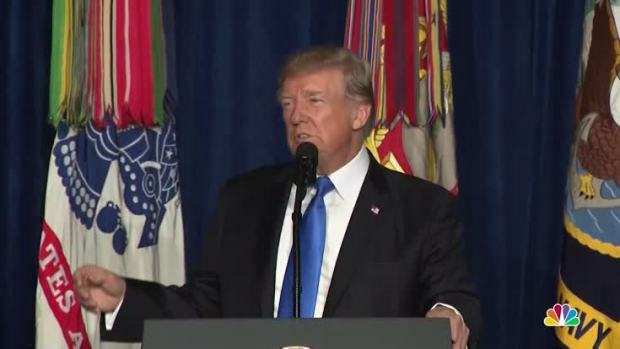 The “racism is evil” quote from the president’s remarks was, in fact, the headline on many news stories that day, including articles from the Washington Post, Politico, the Los Angeles Times, NPR,Time magazine, the Hill and NBC News. Several news organizations posted video of Trump’s remarks, including CNN.com, which posted a video of Trump’s full statement, with the headline: “Trump: Racism is evil (full statement).” That quote was also the headline of the New York Times’video of the statement, and the Times posted a full transcript. 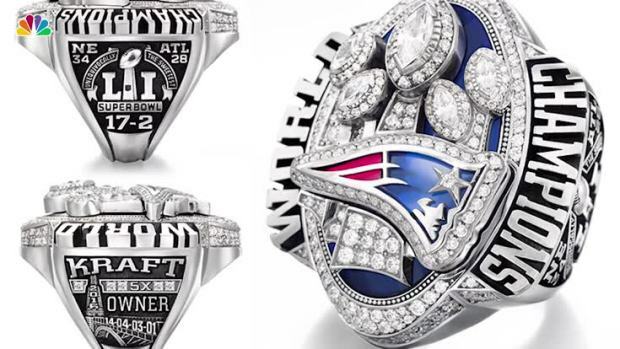 The New England Patriots gave President Donald Trump his own ring from Super Bowl LI, a gift from longtime friend, owner Robert Kraft. What some have pointed out, however, is that Trump has notsigned many, if any, significant pieces of legislation into law. For example, Trump has not fulfilled some of his biggest campaign promises. Efforts to repeal and replace the Affordable Care Act stalled in the Senate. And Trump has yet to sign a bill funding the construction of a border wall with Mexico, nor has he signed legislation overhauling the U.S. tax code or following through on his promise of $1 trillion in infrastructure programs. President Franklin D. Roosevelt signed 76 bills into law and 99 executive orders in just his first 100 days in office, according to an analysis by FiveThirtyEight.com. That includes at least “15 major bills,” like the National Industry Recovery Act, which created programs to provide relief following the Great Depression. It also includes the Banking Act of 1933, which established the Federal Bank Deposit Insurance Corporation, and the Tennessee Valley Act, which established the Tennessee Valley Authority. Those two programs still exist today.